Personal Training just £12.50 per session*. 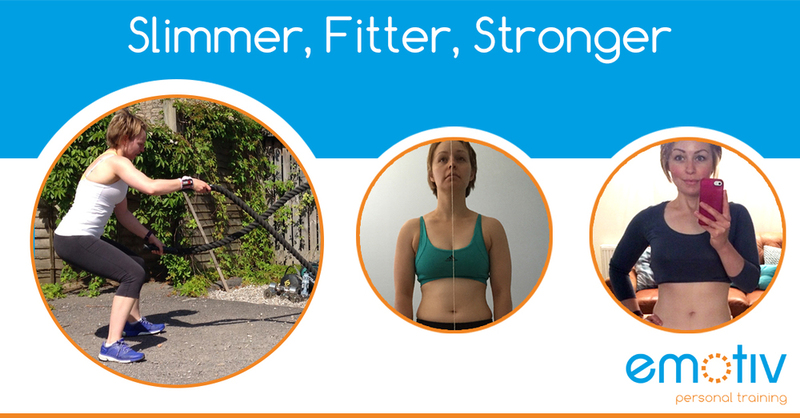 simple, effective, proven, weight loss and fitness programmes. *Personal Training for only 12.50 per session, when you buy 8 sessions for £99.99 (usually £299.99). Applies to new customers, first month only. Personalised diet advice & support (no myths of fad diets!). 8 Bespoke Personal Training Sessions. Corrective exercise and posture assessment. Full Gym & Class access. Discounts on ongoing monthly packages. Rosie Lost 7lbs in just 6 weeks*. Slimmer: 7.5 inches & 6lbs of fat loss (that's 3 whole bags of sugar!). Fitter: decreased resting heart rate by 15bpm. Stronger: Lifting more than ever (22.5kg Bench press). Mahdi Went from Lifting 0KG to 90KG in Just 3 Weeks*. More muscular: 2.5cm bicep growth & improved overall composition. Fitter: Completing 10 rounds of box-jumps back-to-back. Stronger: Lifting more than ever (90kg Deadlift). Reserve your place for just £99.99 (Save £200), be quick there's only 3 spaces left. 8 Sessions must be used within one calendar month of starting. Package can be booked a maximum of 30 days in advance of first session. *Individual results may vary.